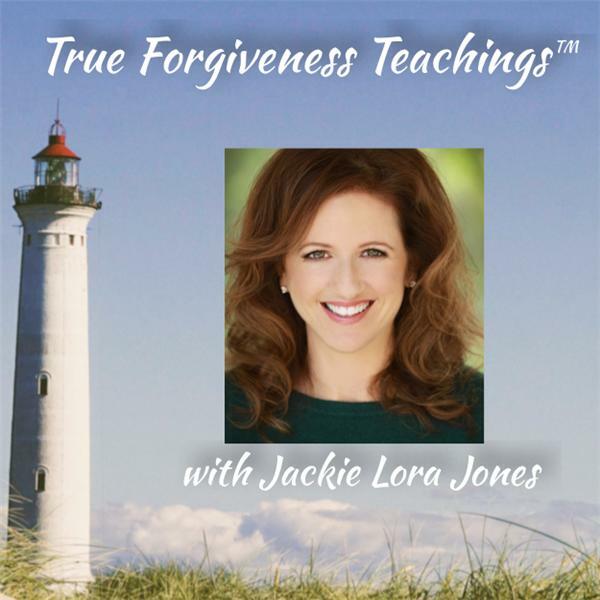 Jackie Lora Jones interviews Alex Marchand about pockets of low entropy (areas of greater energy availability) present in the "world's dream" or illusionary world of form as reflections of the One Mind's healing. Alex also contrasts the socialist and capitalist economic models fusing their dualistic aspects into something more beneficial and making our experience better while we seem to be here. Alex finally reminds us that trying to fix the world is like "rearranging the deck chairs on the Titanic" and shares his 7 tips for forgiveness as a real solution to our only problem: belief in a separation from God. Join Jackie and Alex in this thought-provoking episode! !